02/17/04---HEY!!!! How'd You Like to Get Powerbombed? 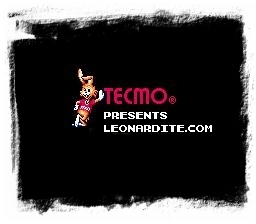 : A long overdue addition to the Leonard archives, the Leonardite elaborates on a truly great videogame that, for one summer at least, was the king of the Playstation. 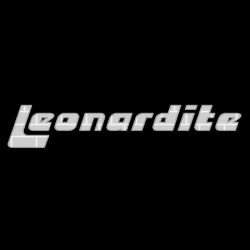 05/11/03---Leonardite Field: Photos, descriptions, and a poor drawing of Leonardite Field, complete with legend! 05/11/03---Backyard Brawl: A little background and rules briefing on one of the greatest games of all, backyard football.